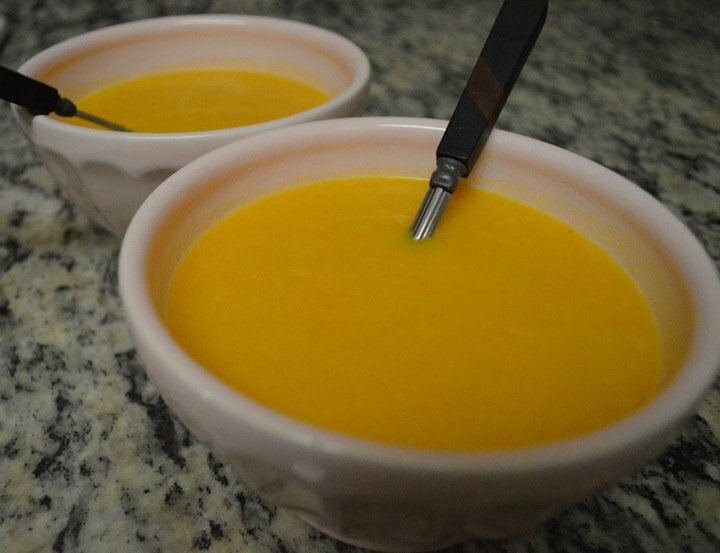 I can’t remember where I heard or saw it, but very recently I became acquainted with the notion that mixing Trader Joes coconut cream with butternut squash soup was not only a fabulous idea, but a very tasty, and affordable one as well. 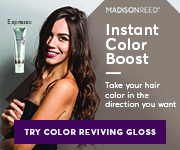 I’ve been wanting to try it for ages every time I waited in that checkout line. I would see it at the end of the line, in the soup aisle, I’d ponder, and ultimately, walk on by each time. Meh, next time. Well next time finally happened. 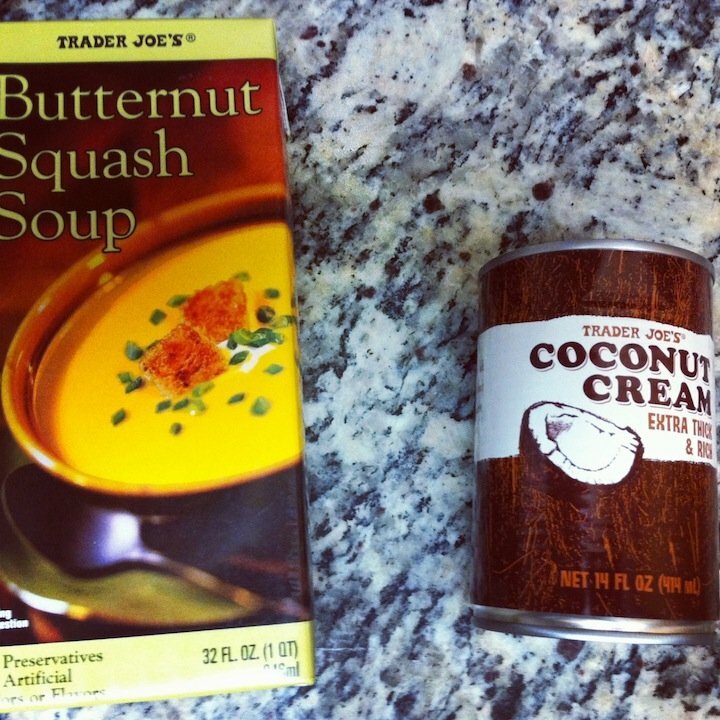 On my last visit, I picked up a carton of the Butternut Squash soup and a can of their coconut cream. I was willing to try it but how good could it really be? Let me be clear. It’s hard to imagine that something this simple, easy, and affordable would be sufficient enough as a dinner for two, but not only is it, there are sometimes leftovers. Make it with a side salad and it’s your perfect dinner any night of the week. Soup doesn’t always resonate with the warmer months, and I’m usually apt to enjoy it most inside during a storm. But this soup is so delicious, and versatile, it can do the job either way. When it was still unusually cold earlier this month, I made it with a side of warm pitas, and it was perfect. Just this week we had it again with salad, and pomegranates topping it off. A tasty dinner that cost me only $12 total to buy, and it easy enough for anyone’s kitchen. 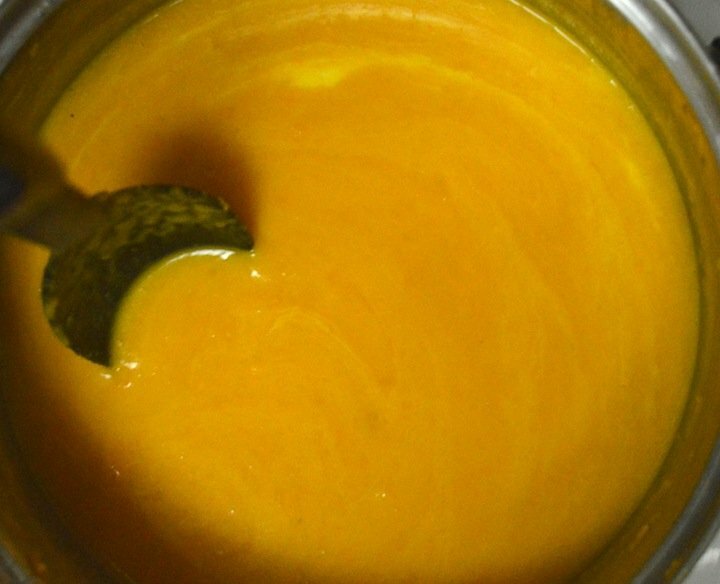 You only need to add about 1/4 cup of coconut cream to your soup to make it perfectly tasty without being too creamy.